I got a call the other day from a young trans man. He spoke hesitantly at first and then, as if his engine needed revving, built up to a crescendo as the words came tumbling forth. He was lonely. He was shunned. 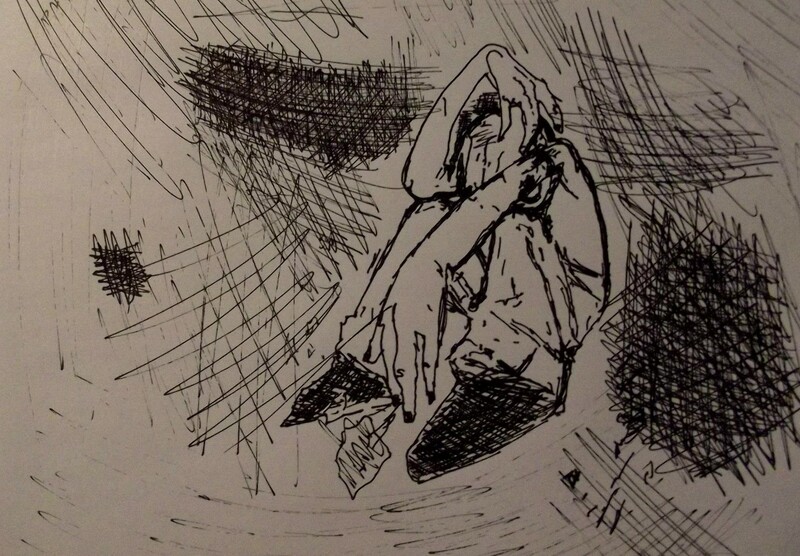 He felt alone and unloved. He needed human contact. He was stuck. Stuck in a house without love. Stuck in a room by himself connected to a virtual world and the soft purr of his nuzzling kitties. Confined to a geography he could only navigate on foot. So strong is this trans man’s identity that it didn’t seem to matter that he isn’t yet on hormones nor that he only owns a few articles of clothing that were purchased in the men’s department. He knows that inside, where it really matters, he is male. I told him about my new friends who have a group called FtM Detroit. This is a support network and community run by some of the nicest young men who just happen to identify as trans* masculine. With my caller’s approval, I called one of the FtM Detroit guys and told them about the situation. Now here’s the really good part — the next FtM support group meeting was 24 hours away. This community is just amazing. They found someone who lives near my caller and was willing to pick him up and drive him to and from the meeting. So, this transgender man, who has been alone, isolated, without resources, is now connected to an amazing group of like-minded/bodied individuals. I have withheld the name of my caller to protect his privacy. He is one of thousands out there. How brave was he to make that one call? He took a chance and reached out to an Ally Mom. He wants a future that gives him independence and freedom to live an authentic life. One call. That’s all it took to make a difference in someone’s life. To read more about our journey check out the other posts. For more about me, click here. UPCOMING EVENT: You are NOT alone for transgender youth and families on March 10. 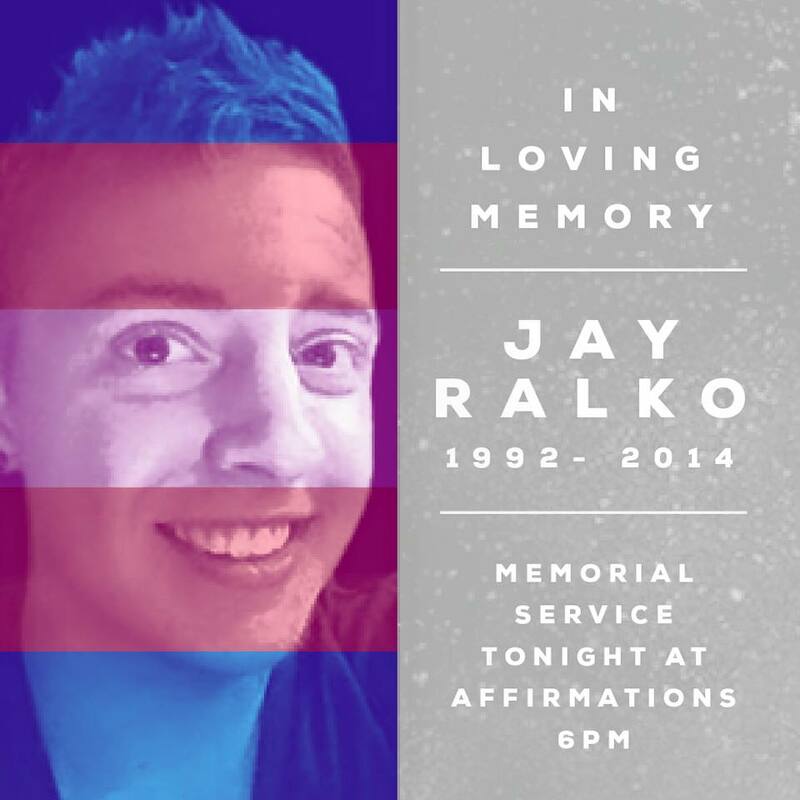 Jay Ralko, a young transgender man, took his life. Most knew him as the life of the party. He was fun and funny and always ready for a good time. What many never saw was the dark side. Jay suffered from bi-polar disorder. In December, he left his dog, his apartment and his friends and family without any warning. A hastily scrawled note was left for his roommate asking him to take the dog out. Exactly two years ago, at the age of 14, my son, who is braver than I ever imagined, came out to me. Was I shocked? Not really. Assigned female at birth, my child was the quintessential tomboy. He preferred denim over lace, Disney heroes vs heroines, tree climbing rather than nail painting…his avatars were always male, his costumes never feminine, flowery or frilly. When my son began asking to shop in the boys department, our outings often ended in tears. When he showed me pictures of the hair cut he wanted, I was puzzled. When he began to carry himself different and walk with a swagger rather than a sway, I noticed. And, I wondered. So, when he confessed to me with 100% certainty that he was transgender, I wasn’t shocked. I was, however, concerned. I was concerned for his future. I was concerned for his health –emotionally, physically and mentally. As a parent, my main goal was to help Hunter achieve this holistic health bull’s eye; if I could do this, then I was confident he would find happiness. Hunter was only in 8th grade. His friends were blossoming into lovely young women and he wanted to hide behind layers of baggy clothing and boyish attire. I won’t lie to you – the feeling of loss at this point was pretty intense. I felt sad. I was worried. My daughter is not who she appears to be. Let me just say, I love my children without reservation. I cannot imagine not loving them. I would go to the ends of the earth for them. But, there is no question that being a parent is one giant unknown. You don’t know who your baby will be; I.Q, eye color, personality, temperament, straight hair or curly – we don’t get to choose any of this… it’s one big surprise. In fact, there is very little we can choose once we make the choice to be a parent and with that comes significant responsibility. Two years ago, when my some came out as Transgender, I made a conscious choice – because I love him unconditionally, I chose to accept, support, advocate and educate on his behalf and on behalf of others locally, nationally and globally. I asked Hunter if he could articulate what our support has meant to him. This is what he said, “I am confident about who I am. I am not ashamed to be me.” WOW. This declaration took my breath away. As a parent, how you react to the news that your child is trans is what separates the men from the boys, so to speak. Fortunately, both my kids know that they can come to me with anything. That doesn’t mean that I approve of everything they do or that I don’t get angry. I certainly let them know when they’ve made poor choices — Coming out as transgender or gender non-conforming or gay – well, this is not about choice. From where I stand, the only choice here was how we handled things. I must confess — I was little nervous about coming here tonight. I didn’t know Jay or his family. And, I only recently met a few of the FtMDetroit guys. As it turns out, we discovered some common connections in the community – apparently, it’s a small trans* world. Truly, I am honored and humbled to speak to all of you tonight. My heart aches for each of you. You’ve lost a son, a friend, a brother – a cherished member of the community. We have been very open about our journey for about a year now. The decision was made as a family that education was the key to creating awareness and acceptance. If we could save a life by telling our story we will have succeeded. As cliché as it sounds, it does take a village. Following the tragic death of Leelah Alcorn, who did not receive the support and understanding she so desperately needed, we created Ally Moms. The message and premise is simple. Even if your own mom isn’t there for you, there are moms out there who have lots of love to give. Ally Moms is a group of about 60 women who are mothers of transgender individuals from all over the country including Canada and the UK. We are receiving texts and calls from trans teens and young adults as well as other moms who are struggling to help their kids. This is for all you parents out there who are struggling to accept your child’s coming out and desire to transition. As a parent of a transgender teen (FtM), I feel that I am “qualified” to share these words and sentiments. WOW. Isn’t that what we want for our kids? How are they going to grow up to be healthy, productive adults if we don’t love, support, accept and advocate on their behalf. The more we speak out the more understanding there’ll be within our communities. I get it. This is not what you envisioned for your baby as you gazed into that sweet face. Ask yourself this. 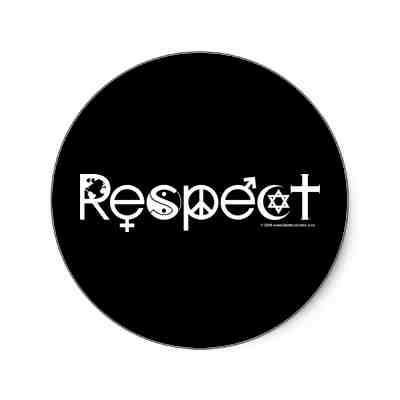 Would you rather have an angry, sullen, beat down, bullied, suicidal child who is covering up their true gender identity or one that can walk with their head held high? Would you rather your child live with shame or with the self-confidence to live authentically? It is much less costly to pay for medical expenses related to hormone treatments than to pay for a lifetime of therapy. Please — let your children know that it is ok to be who they are meant to be. Let your children know that you will love them no matter which gender they affirm. Let your children know that you will be there for them as they traverse this journey. Please — don’t let your children walk alone. I have seen with my own eyes what happens when a child is accepted and allowed to transition. The transformation goes far beyond gender. When you choose to be there for your transgender child you are changing the course of their life. Please share this message.